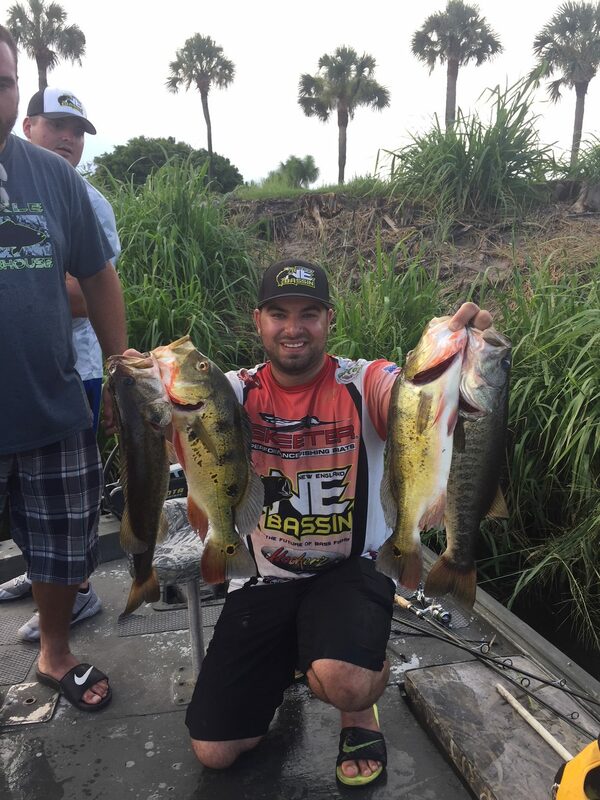 South Florida provides some of the best bass fishing in the world and we at Glades Bassin can show you just how good it can be! Our guides are tournament winning professionals. They prove their skills time and time again in competitions all over the country. 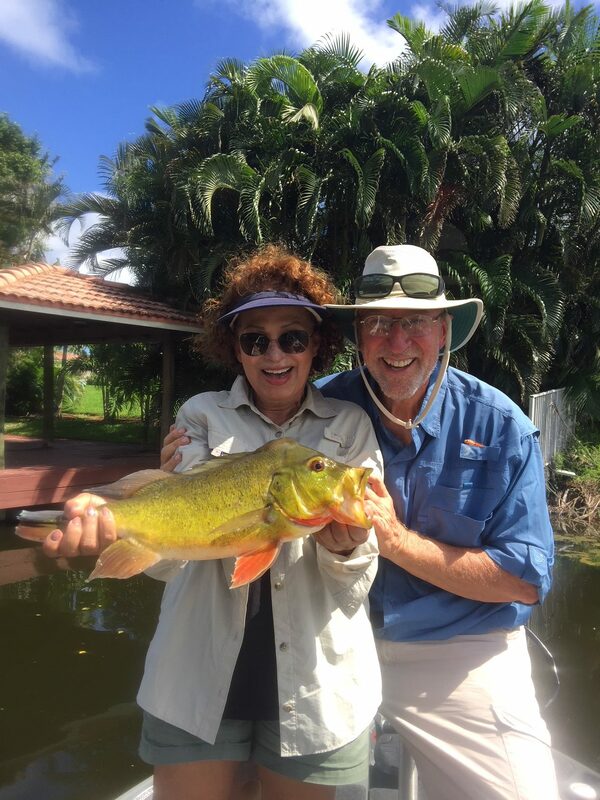 Whether you are a novice bass fisherman or an experienced bass angler, we will do our best to help make you a better fisherman and show you a great time out on the water. 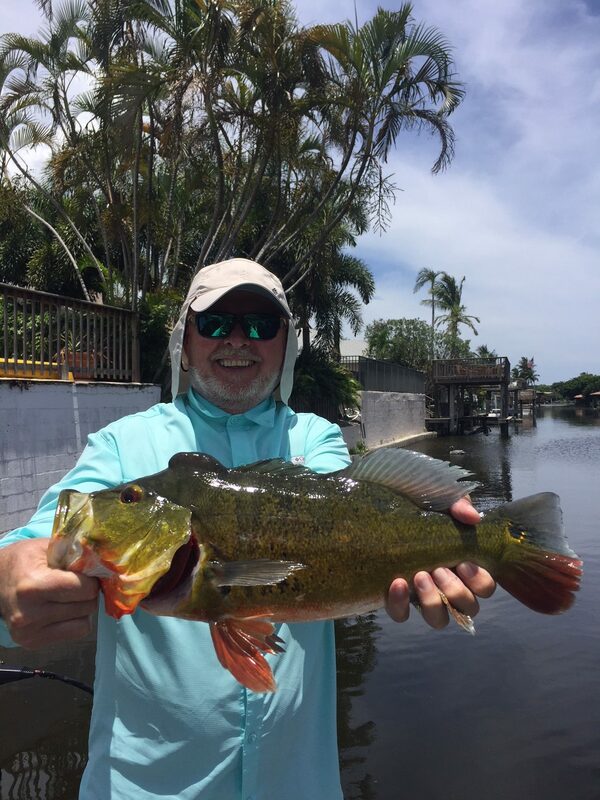 With Glades Bassin, you can expect to catch largemouth bass, peacock bass, pan fish, and more. We are dedicated to making sure you have a great trip, from beginning to end. Check out our information page for details about what you need to prepare for your fishing trip. 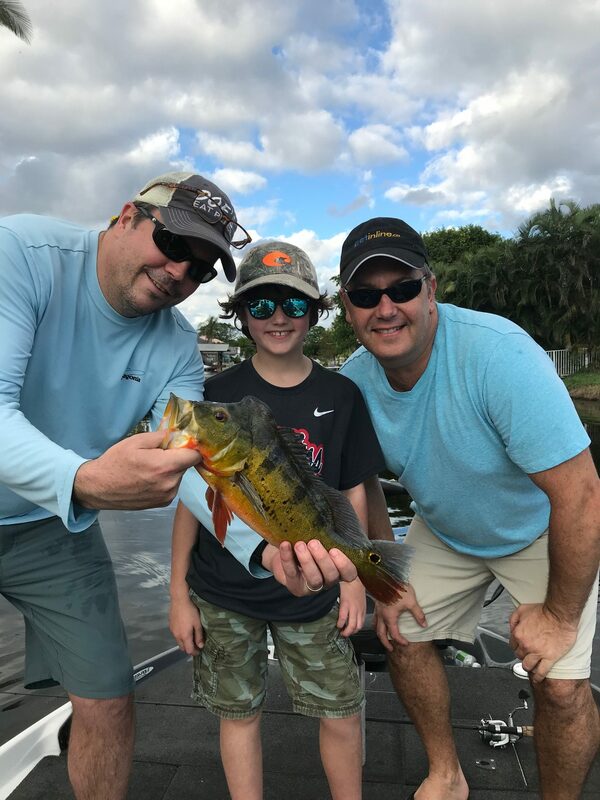 Glades Bassin bass fishing tours are 100% kid-friendly and we love passing the joy of bass fishing on to everyone. We go where the fish are biting! 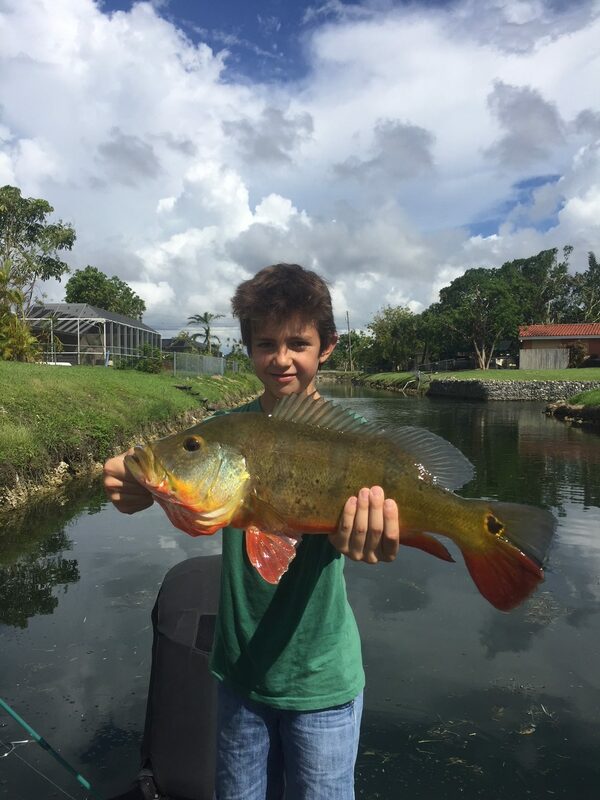 Our experts will take you to one of our favorite spots in Broward or Miami, wherever we are bound to get the biggest bites. Ready to catch some bass? Book a tour now by filling out a contact form. Or call us directly and talk to a real person about your expectations and questions. Use code SOLAR42 at checkout to get 10% off!